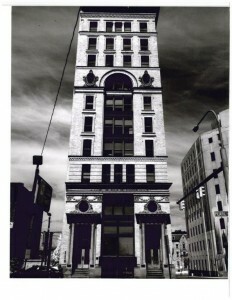 The law offices of Tiernan and Krug are located in the historic Dun Building at 110 Pearl Street in Buffalo, New York. The attorneys of Tiernan & Krug provide legal counsel and representation to injured workers in the field of workers’ compensation. Since 1967, the Law Office of Tiernan & Krug has vigorously protected injured worker’s rights in Buffalo and surrounding areas. While the workers’ compensation laws have changed, the quality of our work has not. We believe our experience has become even more critical to injured workers while the workers’ compensation system continues evolving. Contact us immediately following a work-related injury and we will assist you in filing a claim with the New York State Workers’ Compensation Board, as required under the law. We will also review the details of your case to understand if a settlement is possible. We maintain the highest legal standards of professional representation. We also take pride in providing excellent service and personal attention by learning and caring about the details and circumstances of your individual case. We often achieve successful results before we enter the courthouse through meticulous investigation, comprehensive research and diligent preparation. Whenever you require a workers’ compensation lawyer in Buffalo and Western New York, we are available to serve you. We are happy to provide you with a free initial consultation. Contact us today. At the Tiernan & Krug Law Office, we represent people injured on the job and people disabled by injury or illness. We provide compassionate, responsive service for your legal needs, whether you are an injured construction worker, truck driver, a nurse, a police officer, a laborer or a secretary. We can also help you with third-party injury claims related to workplace injuries. For a free consultation with a Western New York workers’ compensation attorney, please call our office at (716) 856-6086 or contact our law firm online. When you are injured or disabled, the lawyer you choose can make ALL THE DIFFERENCE! Bottom Line — you want the best financial settlement from an experienced New York attorney you can trust and will answer your questions. New York clients have been trusting Tiernan & Krug with their workers’ compensation cases for over 48 years. We have recovered tens of millions of dollars for our clients. Unlike many law firms, we take the most difficult cases — with the most serious injuries and/or hard to prove illnesses. 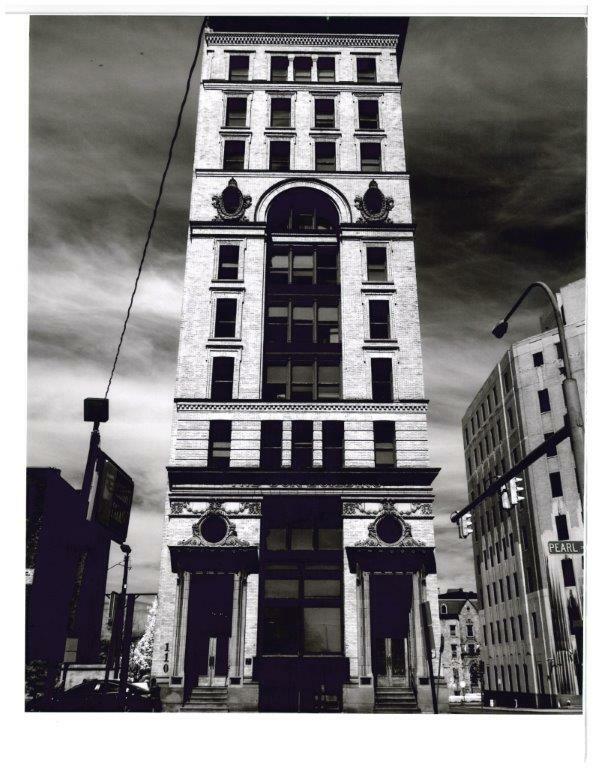 Tiernan & Krug is one of New York’s oldest and most respected and successful workers’ compensation claim law firms. When judges, lawyers and doctors recommend workers’ compensation law firms, they often tell people to “go to Tiernan & Krug”. We know the last thing you need is the stress of fighting an employer, insurance company or the government for your benefits. We will not allow them to intimidate you. Let us fight your employer, the insurance company or the government, so you can concentrate on your health. We will listen to your concerns, answer your questions and get you the financial results you deserve! Call us today at (716) 856-6086 for a free consultation so we can help you too!